So in the interest of full disclosure, I am one of the people behind the event you will read about below. BaselWorld is nearly upon us once again. And as I am sure you know, watch brands will not be restricted to Hall 1. This year, something rather unusual happened. 10 independent brands all agreed to work together and support each other in an open format that will be more accessible to journalists, potential retail partners and collectors. To make this possible, these brands wanted a location that would invite curiosity and discovery, and they felt that there was no better place to do that than the lobby of the Hyperion. What they wanted was a way to show their watches and connect with people without all of the noise, signage and HYPE found in a typical trade show environment. What they wanted was something different - an opportunity to simply show their watches, to speak with journalists, collectors and retail partners honestly and openly without all of the noise. A simple meeting where you can simply come and see the watches, and talk about them. They didn't want a show, they wanted a collaborative space to share their creations, to meet with people one at a time, and to do it in a more stripped down environment. It started out with the two brands that I represent - Minase and Sartory-Billard. And then a few other brands heard about our idea, and they wanted a similar opportunity. 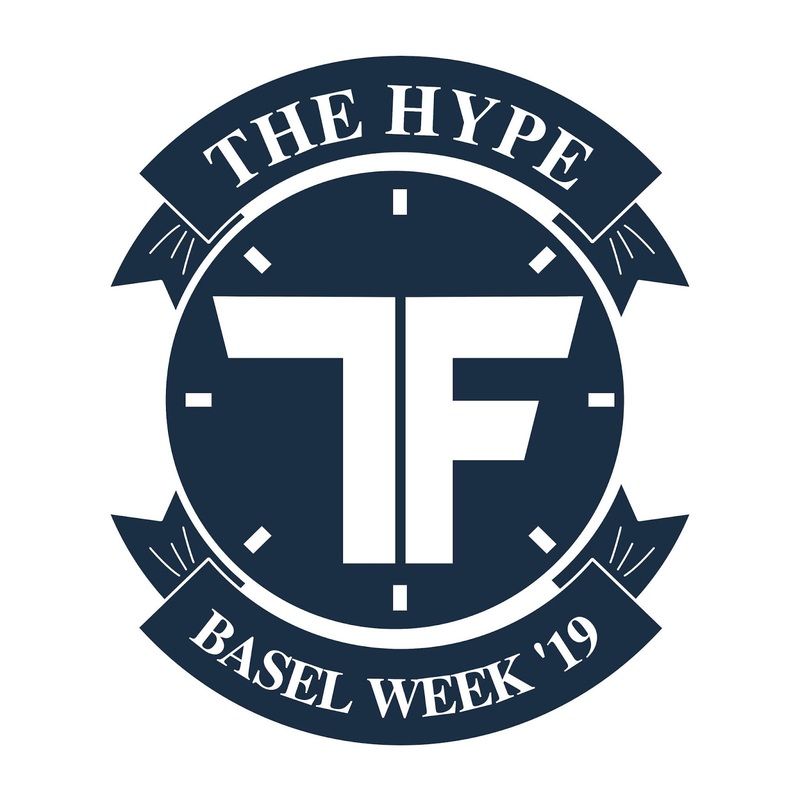 And The HYPE now involves 10 brands who will be working together during five days of BaselWeek - Thursday - Monday. I wanted to take a moment to let you know about a special collaboration of small, independent and micro brands who will be hiding in plain sight at the Hyperion hotel during BaselWeek this year. 10 brands have come together to support each other and share their products with journalists, retailers, distributors and collectors in a less formal, more inviting atmosphere. Come by the Hyperion (Formerly the Ramada) Hotel’s ground floor (in a secret location to be revealed in March) and experience the HYPE of BaselWeek 2019! The format is open and brands, their owners and representatives will be on hand to show their watches and share their opinions and insights.